The concentrated Ormus product must be diluted to no more than 1% strength before application. Normal or slightly reduced application rates of nitrogen, potassium and phosphorus are recommended for crops that have received an Ormus treatment. Ormus is sensitive to ultraviolet light. 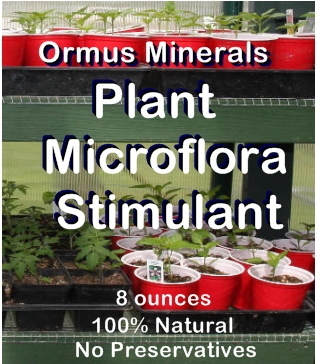 Avoid setting the product in direct sunlight or next to electrical devices which may reduce its potency Safely handle Ormus Minerals Ormus as you would any agricultural fertilizer. Application together with herbicides is prohibited. Application of diluted Ormus to moist soil followed by irrigation gives the best results. The product should not be applied to dry soil unless heavily diluted. 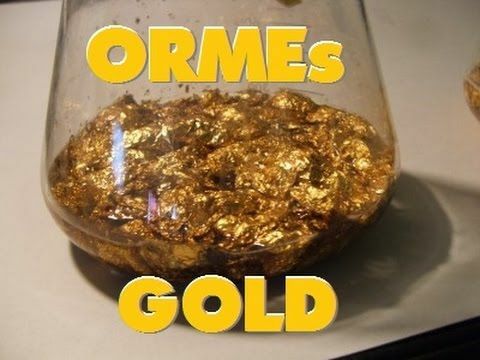 Always dilute the Ormus with water prior to use. Use at a concentration at or less than 1% strength. One gallon of Ormus added to 128 gallons of water equals a 1% solution. One half ounce/gallon of water, can be used as a foliar spray. A minimum of 3 applications per season applied at 2 to 3 week intervals are recommended. Ormus used at this rate works well to suppress both powdery and downy mildews. 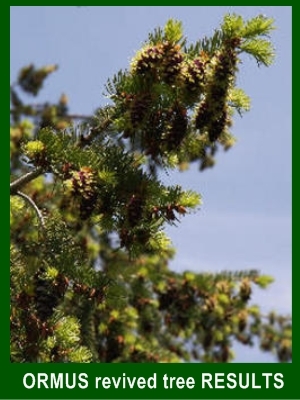 Medium size trees (size 3-6 feet): use 3 oz Ormus per tree not to exceed 5 gallons per acre. 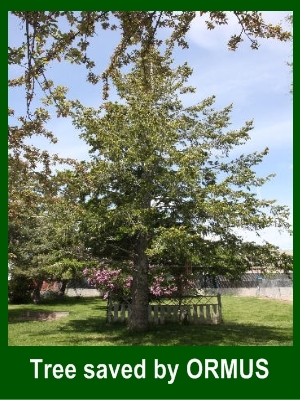 Large trees (size 6-12+ feet): use 5 oz Ormus per tree not to exceed 6 gallons per acre. Apply 1 to 2 gallons of Ormus concentrate per acre. No more than a few drops a day in the drinking water for household pets.For livestock, use one ounce in 5 gallons of drinking water. An 8 oz bottle provides you with 16 gallons of Ormus water at the use rate of 1 tablespoon per gallon as the 32 ounce bottle will provide 64 gallons of Ormus water. 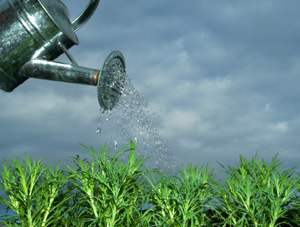 If in an intensive grow operation, use twice to three times per crop. The monatomics focus the plant's or animal's ability to draw in Ch'i at the atomic level resulting in more vegetation, bigger fruit and greater resistance to environmental stress. So see just how BIG your harvest can be with the addition of ORMUS to your growing arsenal! Time to maturity is shortened slightly while yields, at a minimum, are 50% greater... Some growers even get yields 2 to 3 times greater! variations in light intensity... Because the plants are so vibrant it even buys the grower some tolerance when grown with hydroponic systems if there happens to be some kind of mechanical failure that isn't corrected right away. Because the ORMEs are trans-dimensional in nature, young plants that begin as clones have demonstrated genetic changes enhancing the plants best attributes.This is fascinating stuff. When soaking seeds in a 1/2% Ormus solution seed eruption nears 100% and vigorous root growth is quickly seen. 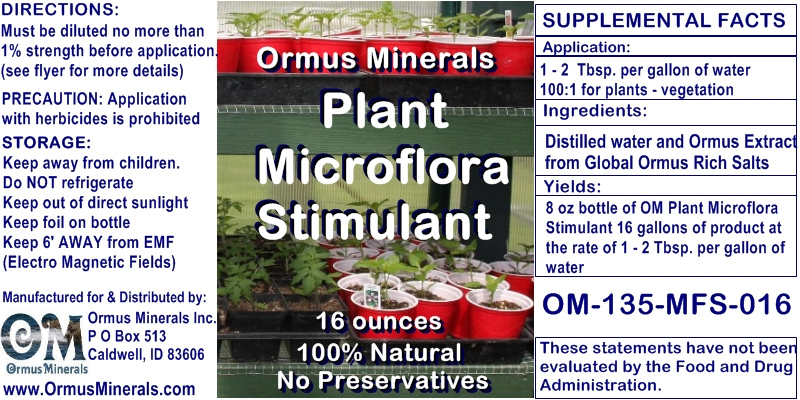 For virtually every crop, especially crops that command a high dollar per pound at market time, there truly is no greater return on investment that you can make right now than the addition of monatomics found in Ormus Minerals Ormus to your grow arsenal. The ruthenium ORME is particularly good at relaxing the dual-stranded DNA and then recombining the genetics of the plant so it is able to evolve into a healthier more vibrant and productive plant. The evolution continues as these seeds are then harvested and planted the following season. These elements are commonly referred to as Sea-11 or C-11.Each of these 11 elements has a critical role in growing the best plant possible. 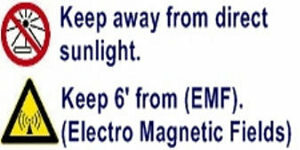 not 'drive-off' the ORMEs with ambient magnetic fields and EMF energies.